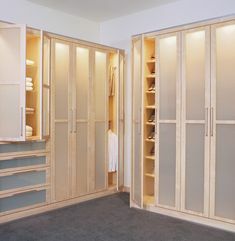 Along with the garage, your closet is probably the most under utilized space in your entire home. Often seen as just a place to hang your clothes, footwear and accessories, your closet has the potential to provide you much more with the help of Chicagoland Home Products. When clothes are ordinarily hung in the closet and shoes are placed on the floor, there is a lot of dead space between, above and below these two items that could be used more efficiently. 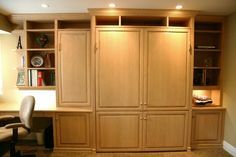 If you want to truly utilize your closet, here are a few ways in which Chicago built-in cabinets can help. 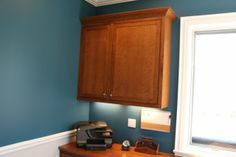 First and foremost installing built-in cabinets will finally help reduce clutter in your closet. What you want out of an ideal closet is to have every item of your wardrobe streamlined in such a way that you can pick an item and easily put it back. 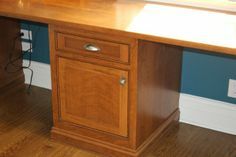 Our Chicago built-in cabinets create the necessary space you need to make sure everything has it's proper place. We all know we have those spaces in our closet where we wish we had more room to fit our clothes. 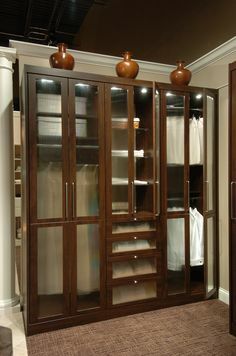 Built-in cabinets create that overall sense of organization as every item in your closet will have it's place. Your closet should be a place where you can easily find, replace and interact with every piece of clothing, shoe and accessory. 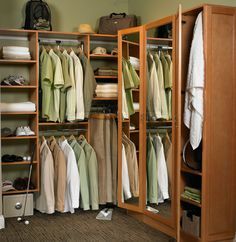 The key aspect to remember with your closet is that you don't need a bigger closet to fit everything in your wardrobe. You just need to organize the structure of your closet in a way in which everything will have it's proper place and will be easy for you to manage. 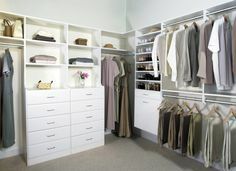 Chicagoland Home Products will work with you to design your dream closet in no time at all. 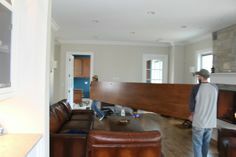 The process includes us coming to your house free of charge and helping you design a closet that not only maximizes your space but matches and enhance your bedroom design.